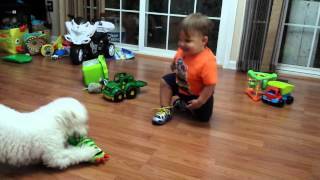 You can relate to the toddler in this video if you have ever known a Bichon Frise. They can make you feel young at any age. This is a good example of how Bichon's can be around small children so if you are on the fence because of safety, the video might help ease your anxiety about this type of small dogs. A more detailed description of the Bichon Frise's nature, history, temperment, hypoallergenic qualities, lifespan and more can be found here. John Williams wrote a book about the Bichon Frise (link below), and he shares a bit of his experience now. Bichons are a very popular dog breed to those who are allergy sufferers because they are one of many Hypoallergenic dogs. 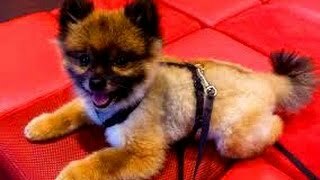 If you are interested in other dogs that are great for those who suffer with allergies, the following is a list of a number of Hypoallergenic dogs. This list is not exhaustive. However, you can easily research the many other Hypoallergenic breeds on the internet. 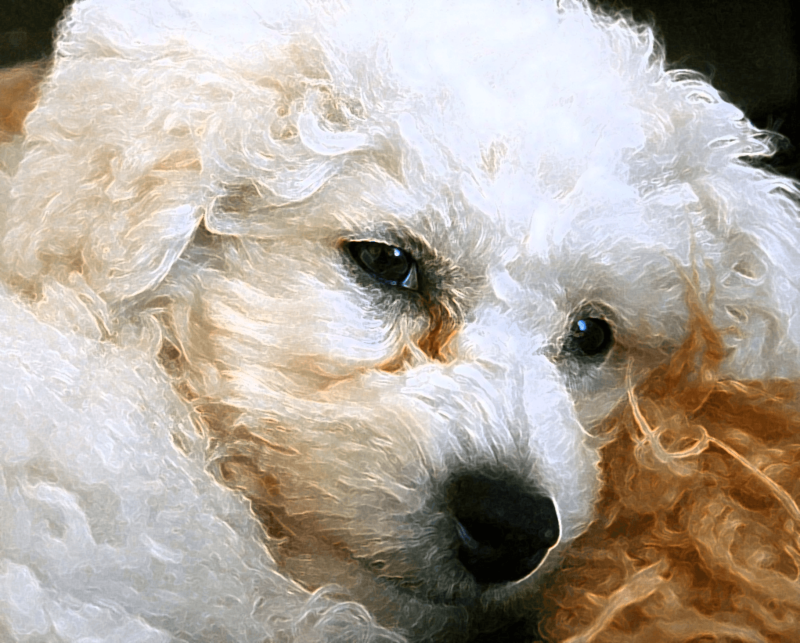 If you are interested in purchasing a Bichon Frise, it is always best to purchase your Bichon from a reputable breeder. 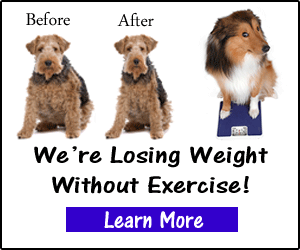 The American Kennel Club is a great resource for finding one. A lot of how your puppy responds to you depends on how they've been treated before they arrive in your home. No animal acts out without reason and Bichons are not any different. If they are withdrawn and/or edgy there is most certainly a reason why. 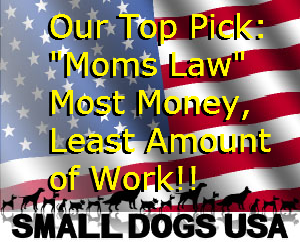 The American Kennel Club has specific standards for breeders they recommend. Starting your breeder search at their website would be a great place to start in finding your Bichon or any other breed. Johnn Williams – A 25+ year aviation professional, pet enthusiast, musician and writer, leads a highly professional team in the publishing of quality books that educate and entertain the reader. Johnn's five star rated book: “Bichon Frise Unique Among Dogs” is an informative read that will benefit any Bichon Frise owner. For other guides by this author please go to: www.amazon.com/author/john_williams/.